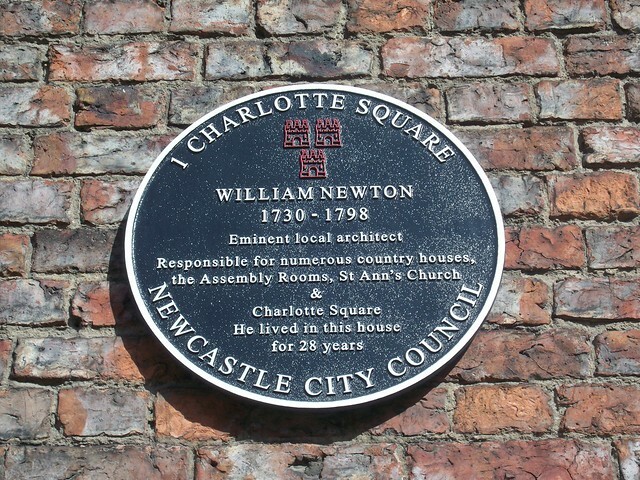 William Newton Plaque - No 1 Charlotte Square, Newcastle upon Tyne. 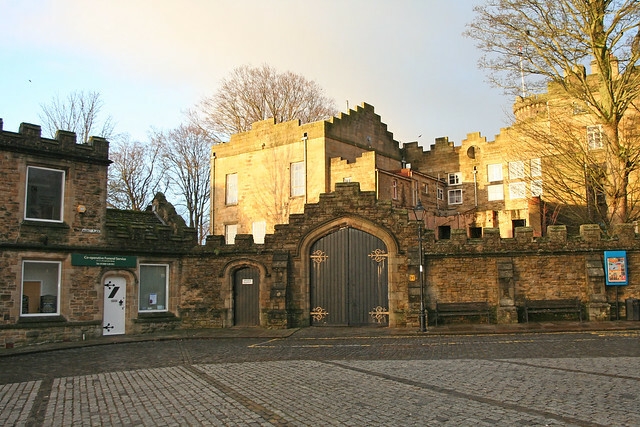 William Newton (1730 -1798), was an eminent local architect. He was reponsible for numerous country houses, the Assembly Rooms, St Ann's Church & Charlotte Square.